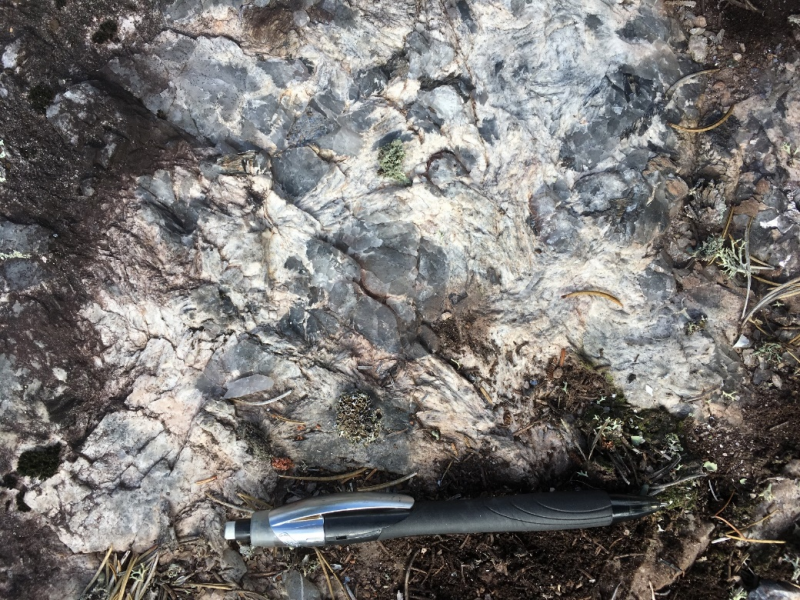 New Age Metals Inc. (TSXV:NAM; OTCQB:NMTLF; FSE:P7J.F) New Age Metals ispleased to provide an update on the present exploration program with regards to the company’s Manitoba Lithium Projects. 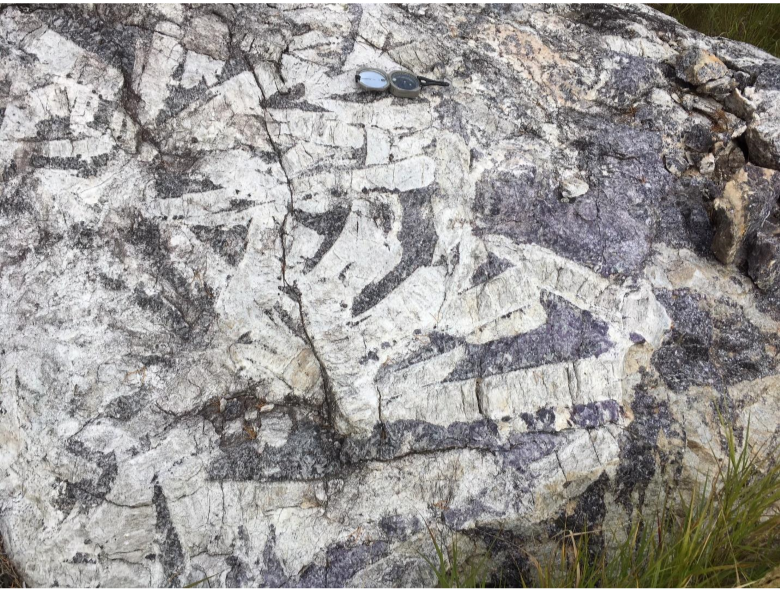 New Age Metals Inc. (TSXV:NAM; OTCQB:NMTLF; FSE:P7J.F) New Age Metals ispleased to provide an update on the present exploration program with regards to the company’s Manitoba Lithium Projects. 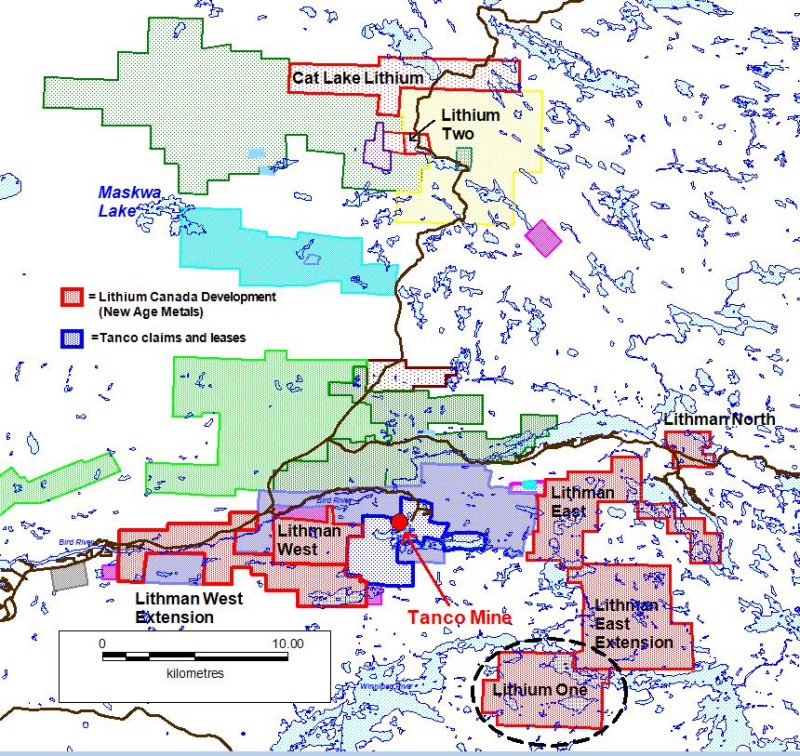 Currently surface exploration is focusing on the Lithium One Project (see Figure 1). The company’s Lithium Division, Lithium Canada Developments, has an aggressive exploration and development plan for 2018/2019. NAM’s Manitoba projects are financed via an Option/Joint Venture agreement with Azincourt Energy (AAZ) (see News Release Jan 18th, 2018). NAM’s flagship project is its 100% owned River Valley PGM Project (NAM Website – River Valley Project) in the Sudbury Mining District of Northern Ontario (100 km east of Sudbury, Ontario). See results from the most recent NI 43-101 resource update below in Table 1. 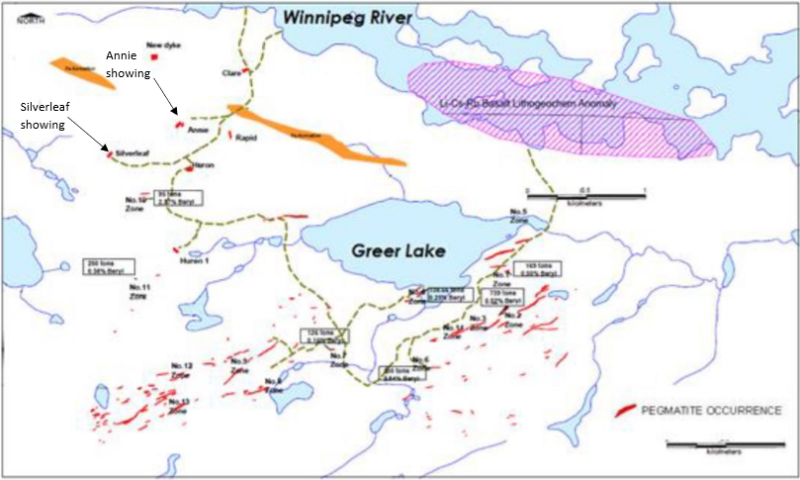 NAM management and consultants are currently designing a complete drill program to be executed in 2019 for the River Valley Project. This plan will consider previously proposed drill parameters and will be based on the most recent geophysical assessment and consultant expertise. The projects first economic study, a Preliminary Economic Assessment (PEA) is underway and is being overseen by Mr. Michael Neumann, P.Eng., a veteran mining engineer and one of NAM’s directors. See the most recent press releases for the River Valley Project PEA which detail the appointment of P&E Mining Consultants and DRA Americas to jointly conduct the study, dated July 25, 2018 and August 1, 2018respectively. Our new Fall Chairman’s message can be accessed at our website (www.newagemetals.com) .